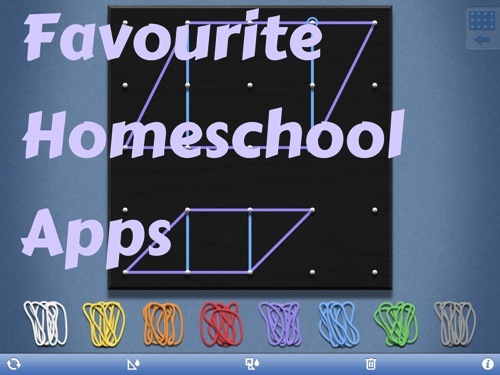 This week the Homeschool Help team are talking about our favourite homeschooling apps. I find it hard to believe it’s less than three years since I got an iPad for my fortieth birthday – around the time we started homeschooling. Back then hardly any of us even had smartphones (I was very attached to my little Nokia) – hard to imagine now! Over the years we’ve tried lots of educational apps. 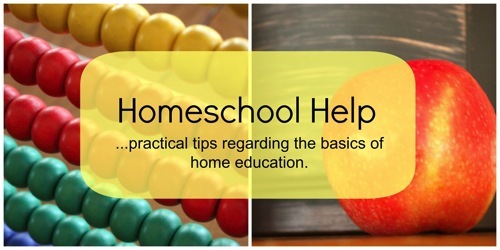 Most come and go but a few have become an invaluable part of our homeschool routine. Here are nine of our favourites. They’re all available on Android too unless I mention otherwise. It can be difficult for children to grasp the relative gaps between historical events, especially as they move between learning about civilisations thousands of years apart to significant twentieth century events crowded into single weeks. Timelines use space to give a sense of these relative gaps. I’d always intended to make a huge timeline to pin up around the walls but it was one of those things I never got round to. Then I discovered Knowledge Quest’s Timeline Builder which allows you to make as many timelines as you like at the touch of a few buttons. Putting events on a timeline is simple. Children can choose their own images – photos of their own work, or pictures from the internet – to illustrate each event. We have timelines covering history from the beginning of time to the present, ancient times, and the Middle Ages. 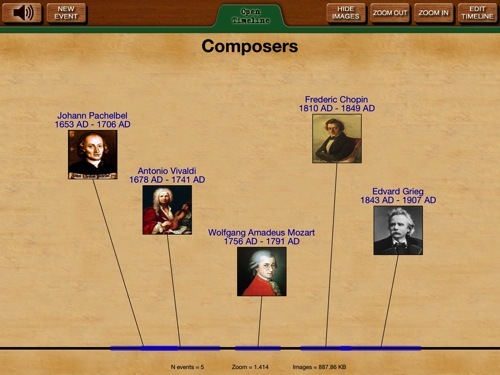 We also have timelines showing artists and composers – it’s interesting to see who overlapped with whom. As the children get older, I’d like us to read more biographies as part of our homeschooling – Timeline Builder will serve us well in that, too. Knowledge Quest are working on an Android version of Timeline Builder. KenKen – We use this Japanese puzzle – whose name, KenKen, means “cleverness” – as part of our living maths routine. It’s a great way to practise arithmetic and logic. J(8) and I are big fans (I do the puzzles for fun). Math Blaster Hyperblast – J(8) suggested I add this one to the list. He’s an avid gamer, and is very unimpressed with most educational “game” apps. Math Blaster Hyperblast is an exception. Not that he’d play it in preference to Zelda Skyward Sword, but apparently the game element is sufficiently fun to make the maths practice worth it. 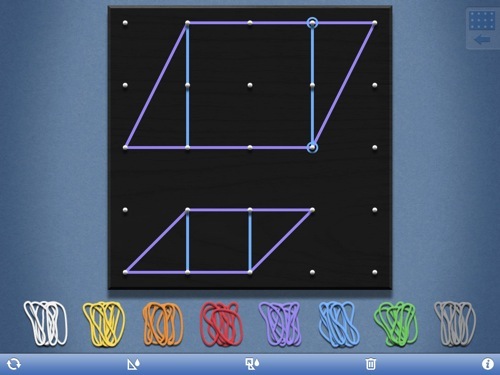 Geoboard – We haven’t played much with this app yet, but I’m planning some living maths lessons using it, like finding the area of parallelograms. I’m mentioning it here because it’s already proved its value, saving us the space and cost of a physical Geoboard! 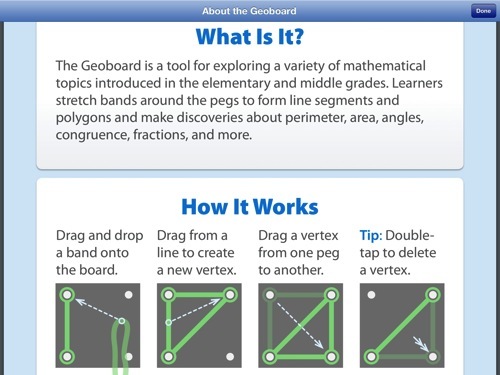 Geoboard isn’t available in Android yet, but there is a web app. Memrise – The app format of the flashcard learning site Memrise works slightly differently from the website and complements it nicely. You can follow all the same courses and enjoy the same cute gardening icons, plus you can download a course to work through offline (I’ve just been learning Norwegian on the beach). Spelling Test – We don’t use spelling tests as part of our language arts routine, but we use the Spelling Test app to help learn foreign vocabulary. Its advantage over Memrise is that you can test yourself on any words you choose – just use the “record” function to record yourself saying an English word, then enter the foreign word as the spelling – or vice versa. I know the YouTube app isn’t much different from the web version, but it gets a place in my list because we use it on our iPads so often. “How are glaciers created?” “Let’s look on YouTube.” What does a Zen garden look like? How does Norwegian sound? Let’s play some Grieg. What’s the best bubble wand for the biggest bubbles? Let’s find a catchy seven times tables song. How did Erastosthenes measure the Earth? Can we watch Horrible Histories? How is glass made? What did homeschoolers do before the internet? We listen to so many audiobooks that we’ve gradually made our way up to Audible’s twenty-four books a year membership scheme. 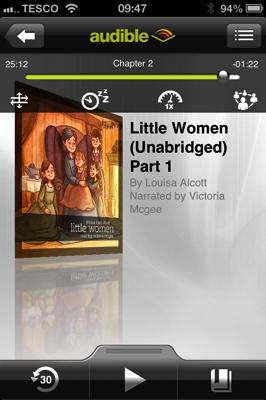 We listen to the books on our iPads/iPods using the Audible app. Each book works out at less than £4.50. We don’t spend money on curriculum, so I see our Audible subscription as a valuable investment. Audible allows you to listen to the books you’ve purchased on up to three mobile devices so C(9), J(8) and I can listen separately to any of our books. We usually listen to new books in the car together, C and J listen to their own books throughout the day and particularly at bedtime (usually repeat listens of books we’ve previously enjoyed together), and I often listen to my monthly Book Group book while I’m walking the dog or preparing meals. The Audible app lets you wirelessly download a book to your device and remove it when you’ve finished listening, to conserve storage space. It automatically saves your place, plus you can insert bookmarks, and you can rewind fast or in 30 second sections (the latter is so useful. I always used to end up rewinding too much and having to repeat big chunks). As well as membership books, Audible has frequent member sales when classic children’s books are available very cheaply – C(9) is listening to Black Beauty at the moment. I know a lot of these are also available free online, but some books my kids listen to so often I don’t mind paying a small amount for the convenience of being able to have them on our individual devices at the touch of a button. We often listen to the first book in a series together and then get the remaining books from the library – we did this with the recently with the Eragon and Percy Jackson series, for example. 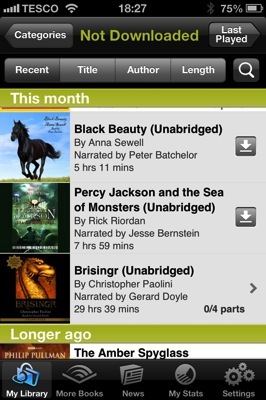 J(8) has mild dyslexia so audiobooks expose him to even more literature than I could by reading aloud. He’s recently discovered that the app allows him to play books at 1.5x, 2x or 3x speed. I’ve read that training oneself to listen fast is a useful skill if you have dyslexia – another Audible bonus! I’ve talked before about how much I love the list app Clear and how I’ve used MealBoard to plan our family menus for years. 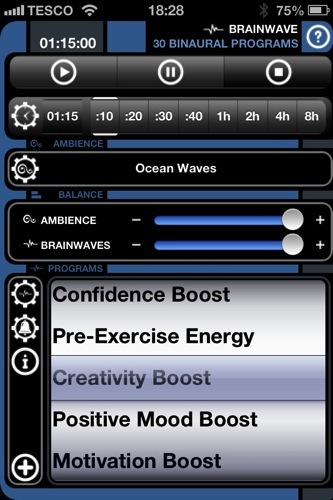 Another app introverted mums might enjoy is BrainWave, which plays soothing white noise combined with sounds designed to induce calm, creativity, energy or one of twenty-seven other moods. I use it if the kids are being noisy and I want to write, to block out computer sounds while I’m cooking, to help me memorise foreign vocabulary, or in those moments when I just need to de-stress! Do you use apps in your homeschool? What are your favourites? Disclosure: This post contains two Amazon affiliate links. We paid for and enjoy the books I mention. I love your posts. You always inspire me to enjoy the journey of homeschooling my children. Thanks! It is very useful to read about how you’ve used the different apps to enhance your children’s learning experiences. Taking into consideration the many unique factors of each family (e.g. availablility of resources, use of time, family arrangements, outside appointments, etc), technology can indeed be a very useful tool to add to the overall educational mix. Yes, it’s all a balance, isn’t it? Reading aloud with my children is one of my favourite ways to spend time, and I’d love it if we could read all our books that way, but at least with Audible they get exposed to plenty of literature. I used Audible as well for my kids, and it has been extremely useful. Technology has really changed the way I organize my homeschooling, and this post helped me discover new app, so thanks! 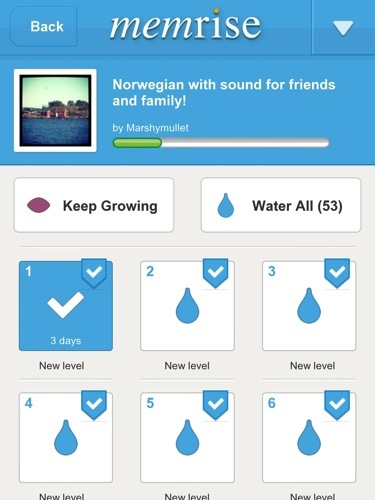 If that can be of any help for my fellow Moms, I started using an app called News-O-Matic a few weeks ago. They publish 5 articles per day on all sorts of news, I use it as a source of content for non fiction reading and my kids really love it. It’s pretty much a daily newspaper but written just for them! Thanks Lula for this post, and keep up the good work, your blog is great. Thank you so much for your encouragement, Alice! And thanks for the tip – I’m going to install News-O-Matic now. Kids Math and Numbers. A fun way for kids to learn numbers and build basic math skills. Hi Janie, I don’t personally know of a single app that covers many subjects, but there are apps covering them individually. Math Bingo is a popular one for maths, for example. Have you had a look at the apps Nicole, Chareen and Savannah mention? Have you also looked at the websites Time4Learning or Study Ladder? I do not use apps nearly enough. I am going to show my girls these and hope they make a go of it! Thank you! We use far fewer than we used to, but some really are so useful. It’s making time for everything, as ever! I love this post! We don’t have an iPad yet but I’m planning on it for Christmas. I’m going to pin this so I can remember your favorite apps. Thank you! Thanks for the app list! Enjoy your weekend! Hi Melissa! Have a great one too! Just came across your list and am downloading a few, thanks! I haven’t heard of ANY of these apps. Thanks so much for the post! I am especially excited about Audible books. I love reading with the kids, but neither reads at grade level yet since they are dyslexic and were diagnosed late. They didn’t get any remediation until just this last year. Both are easily bored with below grade level content they could read on their own, so it falls to me to read everything to them except for during our tutoring sessions and controlled text readings. It just gets exhausting trying to read all the info for their lessons, plus any assigned books from our curriculum plus reading to them for pleasure. By the end of the day I am hoarse. Audible books looks like a great fit for giving them additional reading when THEY choose it instead of being dependent on when I am available. All the other apps look great, too…I am so grateful for your posts and info! Audible is a fantastic resource for children who find reading challenging. I love the independence it gives J(8). And even my 9 year old who has no reading issues enjoys far more books by listening than she would if she had to read them all herself. I marvel at what they both pick up from repeat listens (many repeat listens!) to good literature. I just emailed Audible to ask what happens when we get through our 24 books a year subscription, and I was pleased to hear that I can just get another as soon as we use our last credit! I know what you mean about reading aloud. I enjoy it very much in small chunks but after finishing reading the second Harry Potter book to J(8) a couple of years ago I went straight and ordered the CDs from the library! The same with Swallows and Amazons (long!) … the kids were so pleased when the sequel finally came into Audible last month. There are also lots of apps now for reading text aloud. The other day we were researching the history of Mario on wikipedia and I showed J(8) how he could have it read aloud on our iPad. It’s a bit of a monotone but you get used to it! So lovely to meet you, too! Wow, other than youtube, I haven’t heard of any of these! thanks!! Thanks, Samantha! I love your list. I’m going to be using the geography and history quizes to improve my general knowledge! I have a free promo code valid until 30th Sept that i would love to give you. Thank you for sharing about your life and home schooling! In Sweden where we live it is unfortunately not permitted to home school children. It is sad that families do not have this opportunity. We are anyway happy to send our three children to a good school. We do not have any particular education to teach our children, but we really enjoy using our home as an enviroment to teach our curious and alert children, when they ask us about things. Since my husband, who is a programmer, is interested in pedagogy, he has made an iPad word game app, KeyWordCup, for all ages 8+, which could perhaps be useful in your family (that is both children, parents and grandparents). 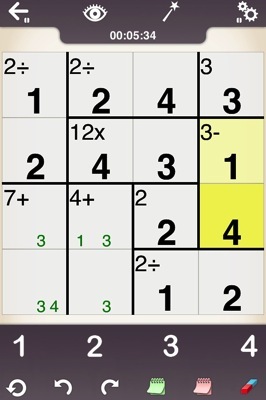 I contrast to other word game apps, you can play it together on the same device (1-3 players). The app is free for a limited time only, so if you have an iPad and this sounds interesting to you, you can find it on https://appstore.com/keywordcup.